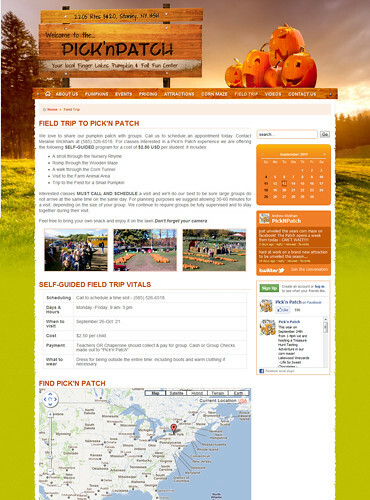 Come experience excitement in the country! 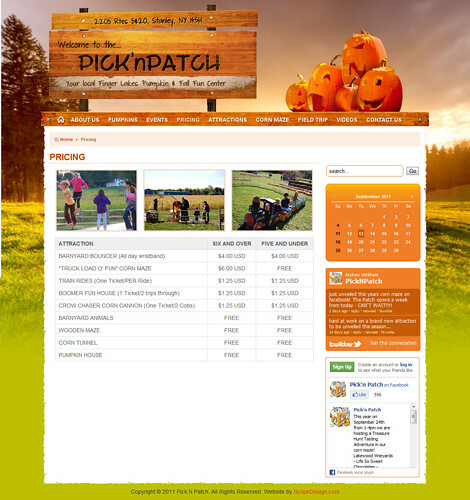 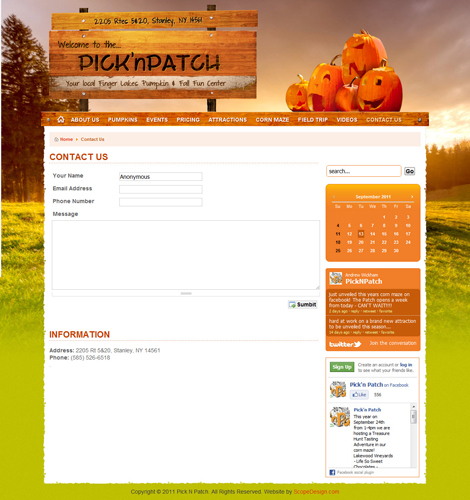 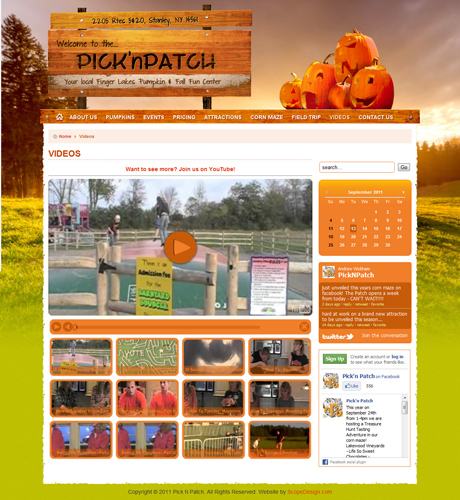 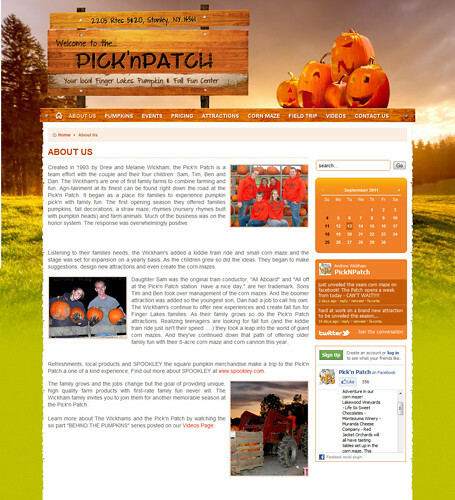 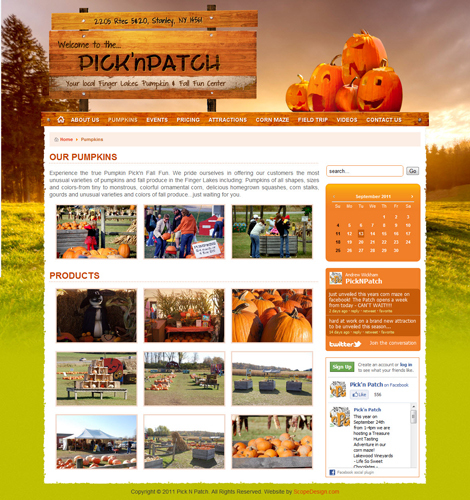 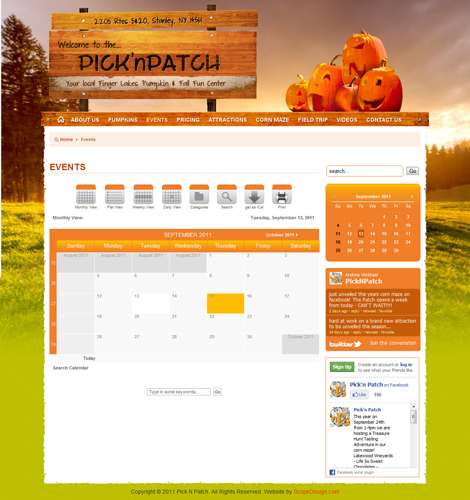 More than just a place to buy pumpkins, the Pick’n Patch is designed to give families the opportunity to make memories and establish family traditions. 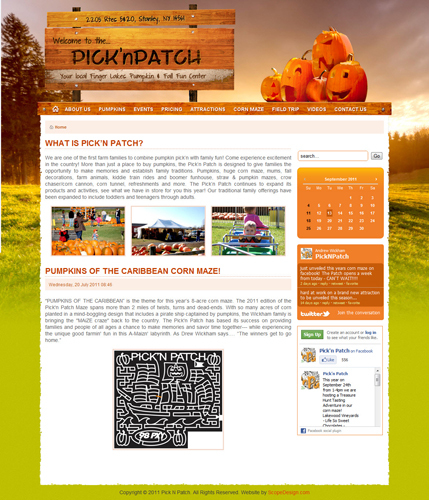 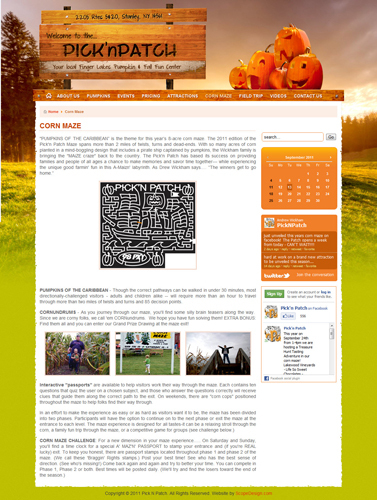 We designed the website to highlight the family fun that will be had at this unique location!